Jayo Felony Accused Of Squatting In Hollywood Home. 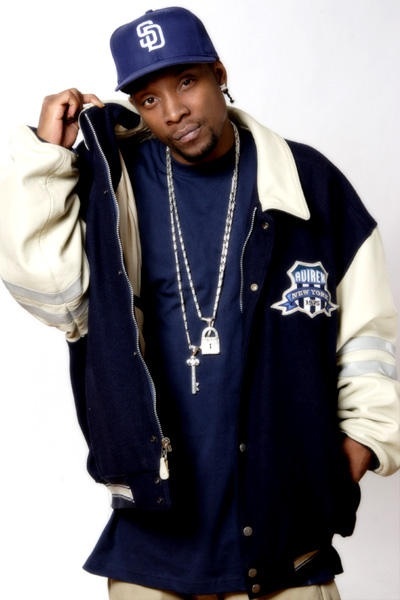 Jayo Felony is not happy being accused as a squatter ans having cameras in his face. “I ain’t finn’n to be squatting in some mother fawker’s house. You stupid?” Asked the veteran rapper. 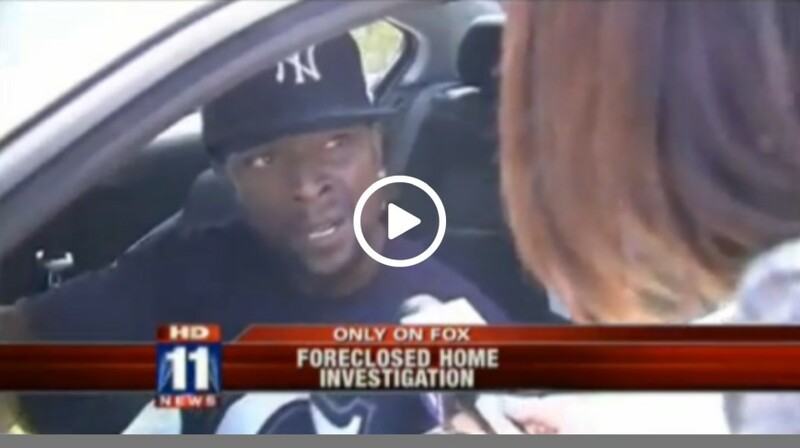 The Cali rapper spewed obscenities at news reporters who wanted to get his side of the story since neighbors have been complaining about the residents in the foreclosed mansion in Hollywood. Keeping their identities secret, neighbors talked on camera about the weed smoke, noise and loitering taking place at the residence.